ATV Parts, ATV Radiator Kits, ATV Wheels Tires, ATV Suspension Springs Shocks Bumpers - Wild Boar ATV Parts > Big Wheel Kits > BKT AT-171 33-8-18 mounted on Fuel Tritons – Free Shipping! « Polaris RZR 900/1000 Front Winch Bumper with Lights- Free Shipping! BKT AT-171 33-8-18 mounted on Fuel Tritons – Free Shipping! 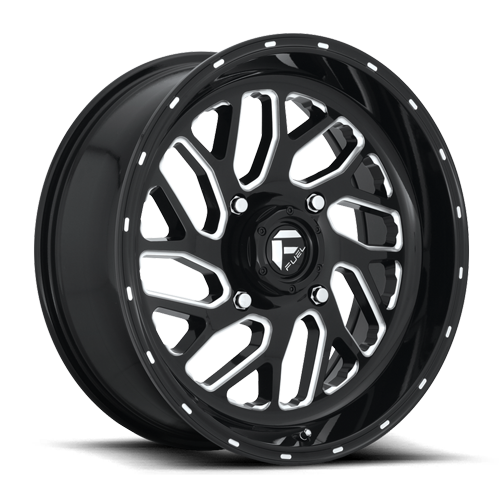 You will be purchasing 4) 33-8-18 BKT AT-171 Tires mounted on your choice of rims. All big wheel kits come mounted and include center caps and lug nuts. AT 171 is suitable for on-and-off-the-road applications with ATV vehicles. 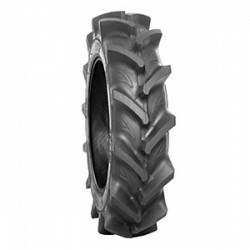 The special directional and extra-deep tread design provides excellent traction on wet and muddy surfaces. AT 171 comes up with optimum self-cleaning properties along with extraordinary cut and chip resistance. The strong casing ensures extra durability and a long service life.